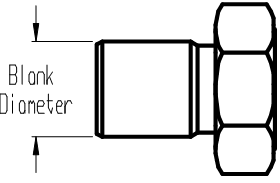 When thread rolling screws and fasteners, it’s important to maintain minimum wall thickness. This can be a challenging task, particularly when designing and manufacturing thin-walled parts, including bolts and screws, that require thread rolling. If your design includes walls that are thin, thread rolling parts can become problematic during production, as distortion can occur. 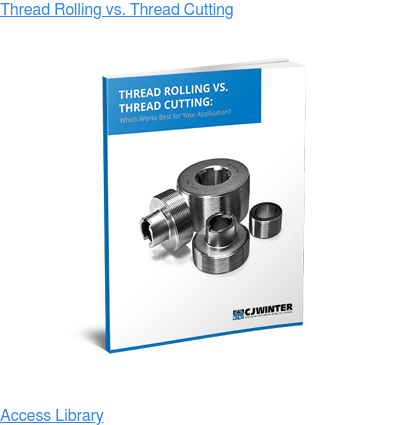 Distortion not only causes flaking and non-uniform thread geometry on a completed part, but it can also lead to the tearing or collapse of a part’s threaded portion during the thread rolling process. 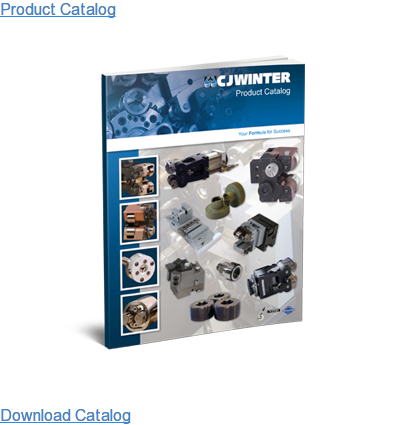 Over the course of our 60 years of providing thread rolling solutions CJWinter has fielded a number of questions about the process — including dies, attachments, and other related tooling.